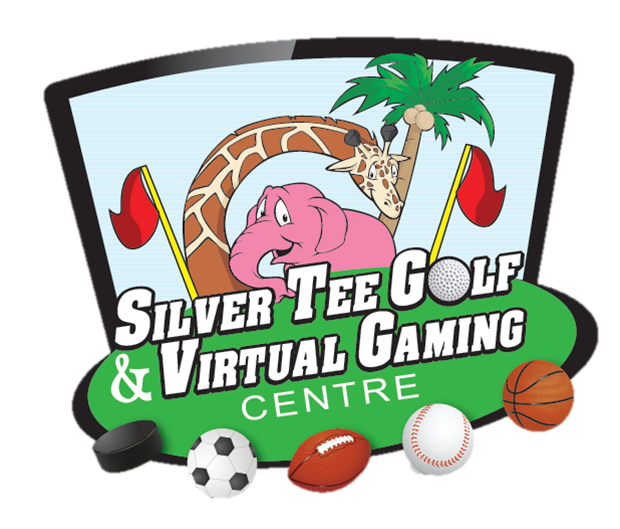 Silver Tee Golf & Virtual Gaming Centre – Fun for the whole family! 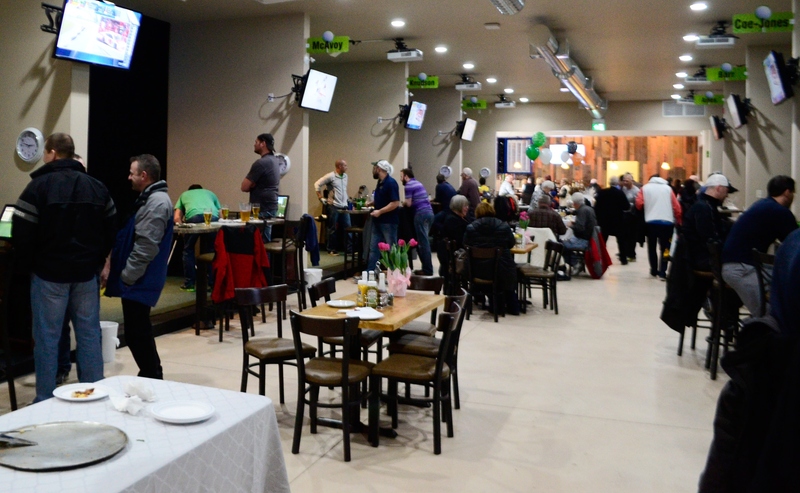 Silver Tee Golf Centre and Virtual Gaming Centre is an ideal fun-filled destination for families and people of all ages and abilities! 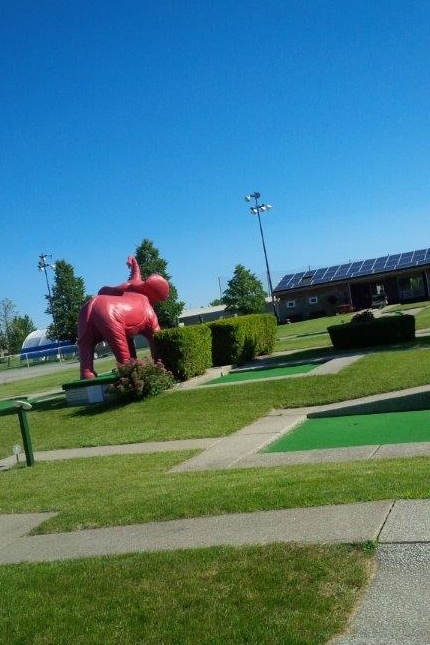 Our golf practice facility is perfect for beginner and avid golfers alike in Windsor, Ontario and surrounding area. Amenities include a driving range, a pitching green, a sand trap, a championship putting green, and an 18-hole miniature golf course. We welcome school groups, senior outings, sports teams, church groups, birthday or anniversary parties, charity events and family reunions. We offer completely custom party packages at a discounted price, please call 519-966-4911 for more details. * Families – Take advantage of our family friendly and handicap accessible mini-golf course and virtual gaming Centre – group discounts are available.